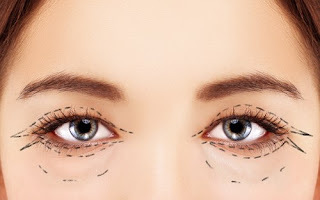 Is blepharoplasty surgery right for you? Has anyone asked you lately – are you OK? You look tired… BUT you feel fine?! This is the classic question for the patient who is nearing the time for eyelid procedure. Eyelid surgery will freshen up the eye area, making you appear more rested, alert and even happy! And believe me; you will be HAPPY with how you look after this surgery. The procedure can be done on just the uppereyelids or both the upper and lower. Many patients have the upper eyelids procedure done under a minimal anesthesia, allowing them to recuperate faster and get back to work in under a week. The lower eyelid area is something that needs more medical attention to correctly diagnose the problem-- sometimes it is too much fat, too much skin, and perhaps not enough of either. 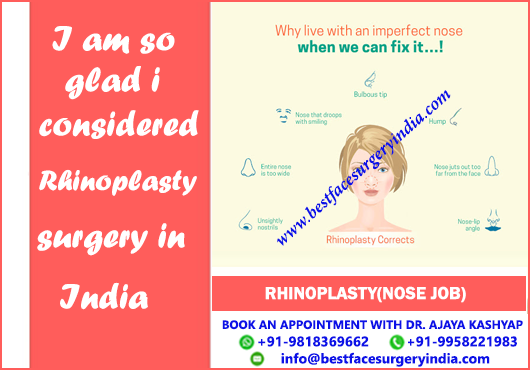 For this reason, it is imperative to have a consultation with a board-certified plastic surgeon well skilled in Delhi, India. www.bestfacesurgeryindia.com or call us at +91-9958221983. Will Rhinoplasty Impact the Appearance of My Other Facial Features? The nose is one of the most prominent features on your face. As a result, any changes to your nose will affect the way all of your facial features are balanced. For this reason, we employ a customized approach to every rhinoplasty procedure. Rhinoplasty is not always carried out for cosmetic reasons. A huge part of the process of preparing for plastic surgery is researching prospective surgeons and surgical facilities. It's important to feel confident knowing that you've chosen someone you can trust. Is your surgeon board certified? 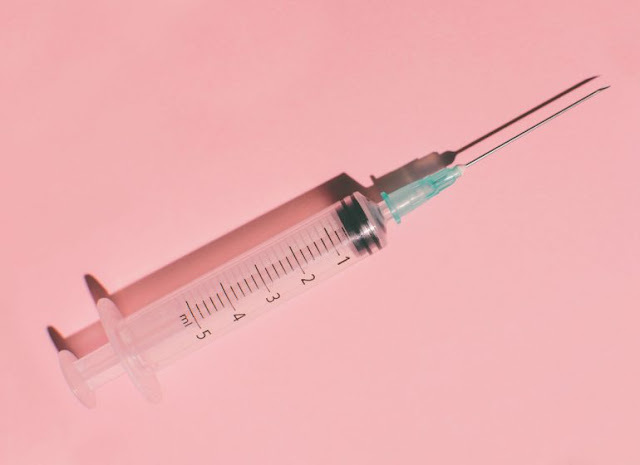 What can plastic surgery offers men?